In a recent decision, Aurangabad Bench of Bombay High Court has set aside en masse termination of Law Officers of the State, terming it as “arbitrary and illegal”. The Officers had been accused of indulging in conduct incompatible with their duties as a Law Officer, after they had filed a Contempt Petition against the State. The Bench reiterated the principle that the right to judicial remedies for redressal of either personal or public grievance is a constitutional right and the Law Officers who had a fixed tenure of engagement, could not be considered to be a different or inferior class, to whom such right is unavailable. The operation of the judgment was however suspended up to January 31, 2016. The Court was hearing a petition filed by Mr. Kishor M. Gadhave Patil, along with several Public Prosecutors. Even though the tenure provided under their appointment orders would not have expired till June 2016, their appointment was terminated by the State Government in exercise of powers under Rule 30(5) of the Maharashtra Law Officers (Appointment, Conditions of Service and Remuneration) Rules, 1984. They had contended that after the change of the ruling party pursuant to Maharashtra Legislative Assembly elections, the newly formed Government intended to install Law Officers of their choice by removing present Law Officers working in the High Court as well as in the subordinate Courts. Consequently, an advertisement was issued on March 13 2015, which contained a clause which had an effect of terminating engagement of Law Officers automatically from the date of issuance of fresh appointment orders. It was contended that it is impermissible for the State Government to discontinue engagement of the existing Law Officers, without observing the procedure prescribed under Rule 30. On the contrary, the State Government had averred that the nature of relationship between the State Government and Government Advocate is akin to a litigant and advocate. Hence, it is open for the State Government to discontinue engagement of their advocates at any time. It was further emphasized by the State that even for the completion of their tenure, they have to appear before the Interview Panel after tendering an application, as required in the advertisement. 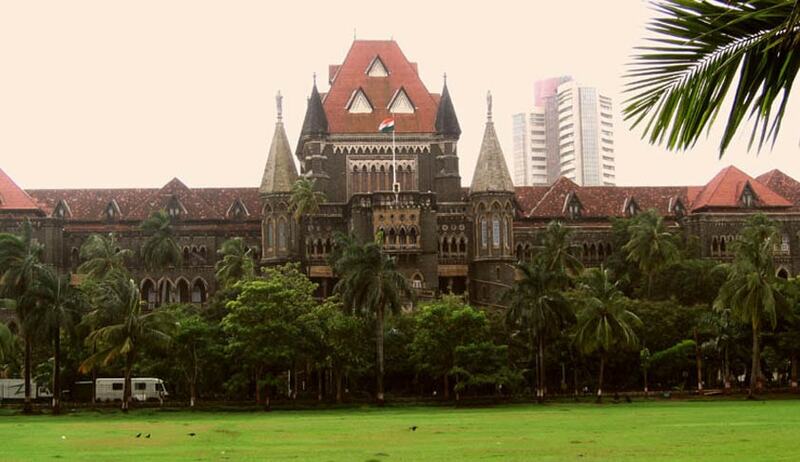 The condition of automatic termination was directed to be quashed by a Division Bench of the Bombay High Court. This order was challenged by a Special Leave Petition before the Supreme Court. However, the State later withdrew the Petition. Following this, the Petitioners had preferred a Contempt Petition against the State, objecting to the Act of the State in calling upon them to appear for the interview. The engagement of Government Advocates/ Public Prosecutors was then brought to an end, taking recourse to Rule 30 (5), which empowers the Government to remove a Law Officer, if he is guilty of any act or conduct, which in the opinion of the Government, is incompatible with his duties as a Law Officer. The State had contended that the act of the Petitioners in filing the Contempt Petitions was incompatible with their duties as a Law Officer. The Court however, rejected this contention. “The act of presentation of contempt petition by the petitioners cannot be construed to be an act incompatible with their duties as Law Officers since duties have been prescribed under the Rules and it has not been demonstrated that the act of the petitioners is violative of any of the duties prescribed under Rule 14,” it observed.